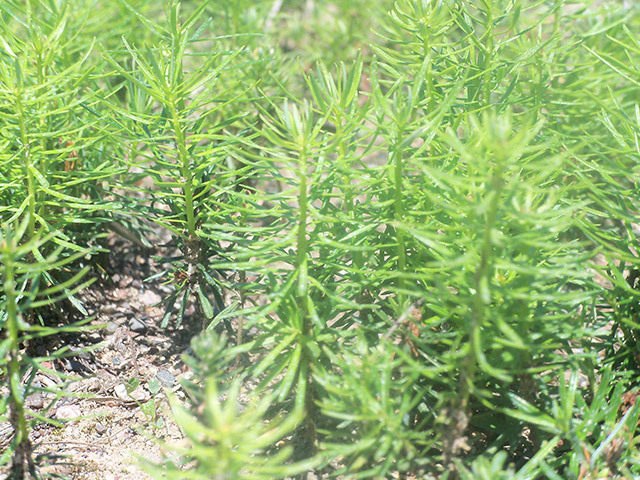 We are experienced, knowledgeable growers of quality seedlings and transplants. We collect our own tree seed or carefully select our seed from well known, quality sources. 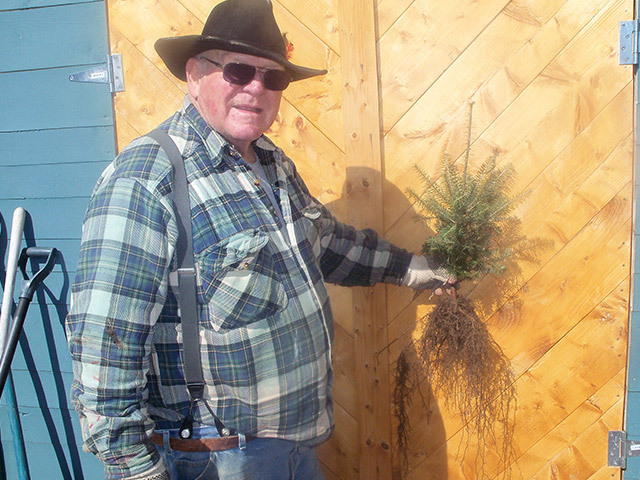 We grow conifers of many different species. All of our trees are given the special care that they need to be a strong, healthy transplant. 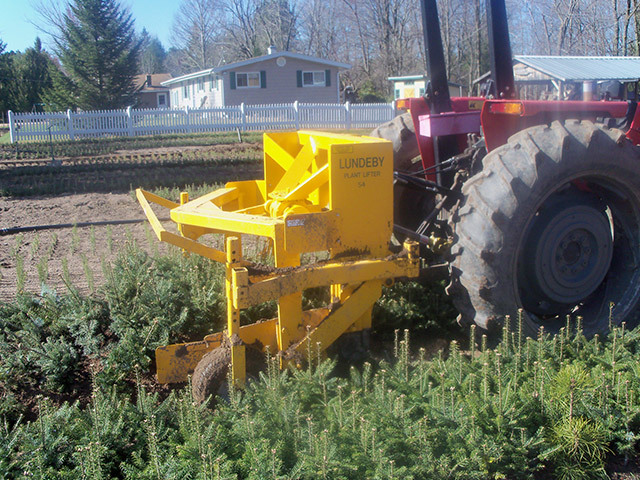 Trees are then lifted using a specialized lifter/shaker to prevent damage to the roots. Sorted for quality and packaged with care they are ready to plant in your field or woods. 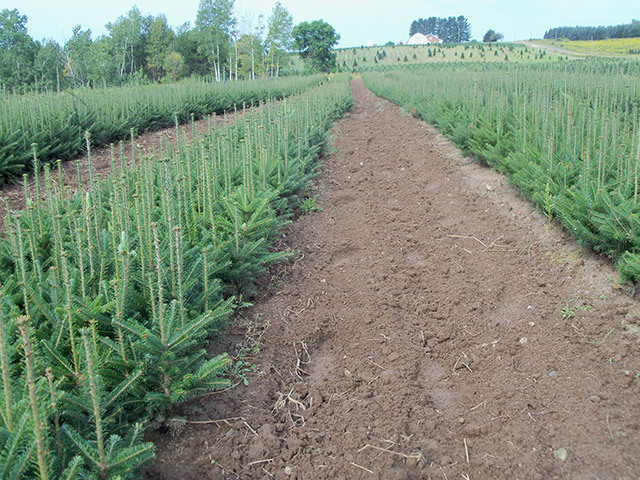 Great for transplanting or live Christmas trees. 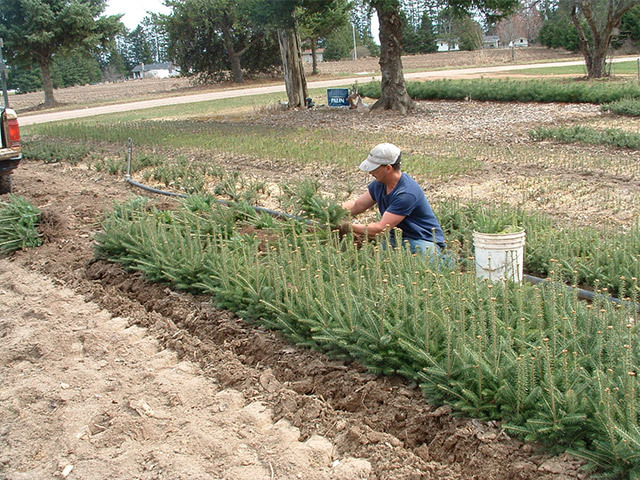 Trees grown in plastic nursery containers are a great way to get a larger tree with a well established root system without the high cost of a balled and burlaped tree. Containerized trees are great for landscaping and LIVE Christmas trees. We use oversized containers that give the roots plenty of room to grow. Trees range in size from 1 foot to 4 feet. All containerized trees are economically priced less than $20.